One of the North Wests leading training providers require an Electrical Engineering Trainer / Assessor.  SETA Training in Stockport currently have 2x Electrical Installation Trainer jobs available for an immediate start for the right candidates. 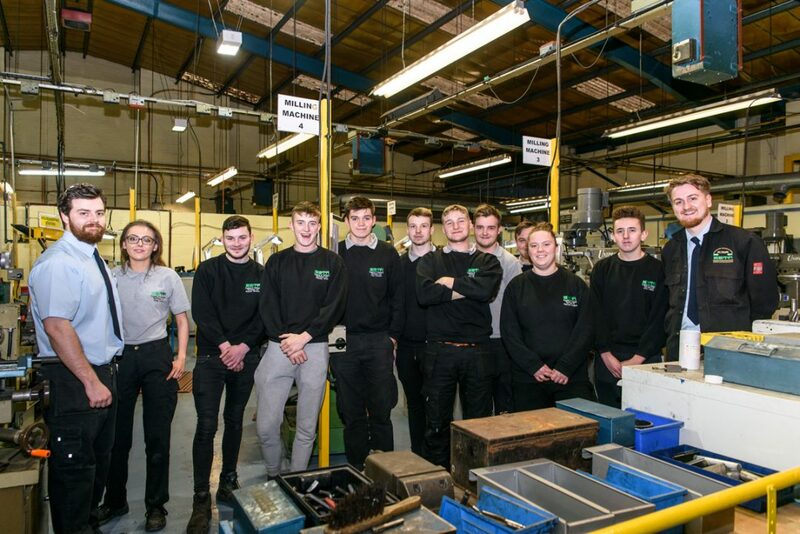 If you are a fully qualified Electrical Engineer with commercial experience and are looking to get into Apprenticeship / Adult Skills Training then please message me or alternatively give me a call for a confidential chat .